Dress: Traditionally men and women in Congo wore clothes made of raffia however, this is only used today in special ceremonies. It is much more common to see women wearing long skirts and tops with bold patterns and colors. Head wraps and hats are also popular as fashion and sun protection. Men wear a dashiki-style long shirt or a button down shirt and long pants. During the Mobutu dictatorship suit jackets and ties were banned, but now Western clothing is common, especially among upper class men. 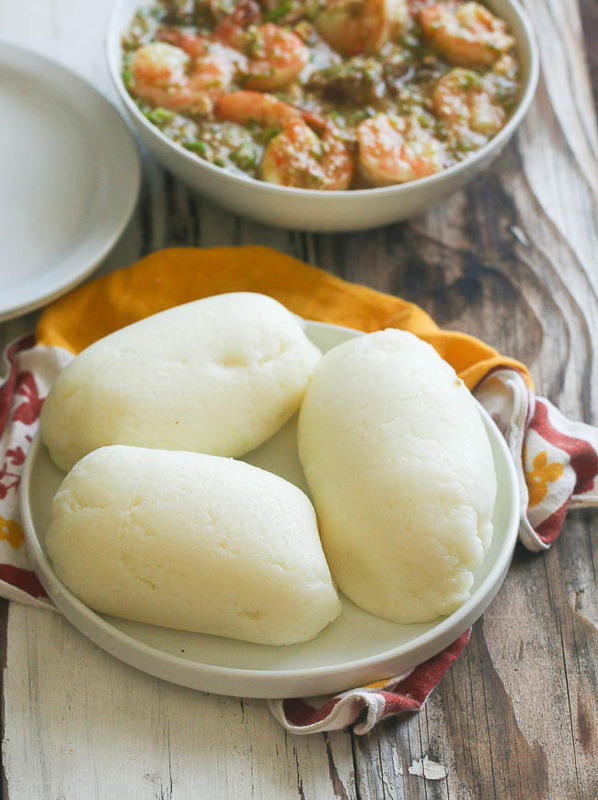 Food: Congolese cuisine is based on a mixture of maiz with boiling water and sometimes flour. This mixture is called "fufu" in Lingala, "bukali" in Swahili, and "tshibele" in Tshiluba. It's an important meal in DRC and can be eaten with fish, chicken, or on its own. The extended family plays the role in society that the state has taken over in many Western countries. Poor, sick, or disabled people are rarely sent to institutions such as nursing homes, or left to live on welfare or on the street. Their care is the family's responsibility, and the burdens of this responsibility are spread among the dozens of people who constitute a family. Women do most of the work it takes to care for the family and run a household. They are responsible for planting, harvesting, food preparation, water fetching, child care, and housework (which can include putting on a new roof or erecting a fence). Men traditionally are responsible for hunting, clearing the forest for gardens, or, in the city, engaging in wage labor. Eat only with your right hand. If provided with a fork or spoon, hold it with your right hand. Keep your left hand off bowls or serving items. 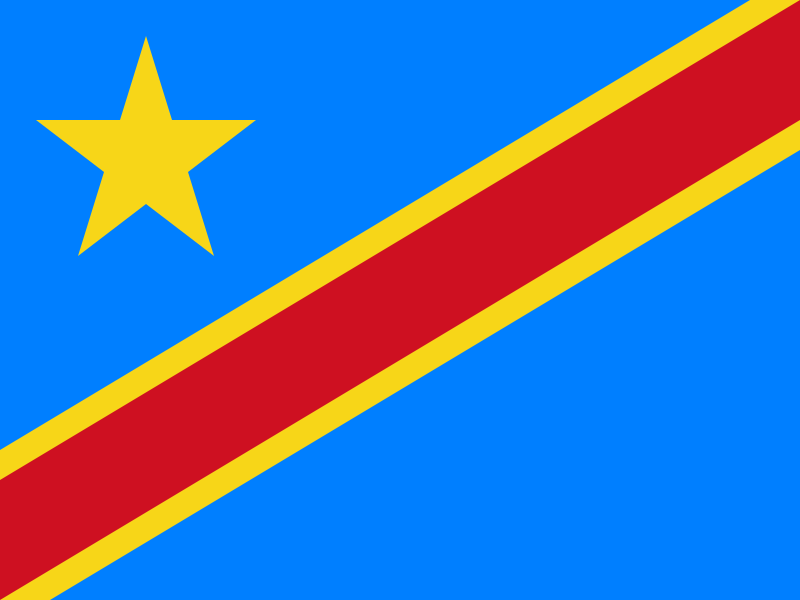 Greetings are very important in Congolese life; saying hello and inquiring about the other person's situation must be attended to before other matters are discussed. Special respect is given when greeting elders or village headmen, especially if the person who approaches is younger than the other. "Hello Sir/Madam" is how you should address someone the first time you meet and you can even shake hands, however, it is best to wait until your superior extends his/her hand. The first conversation can be structured around names. People may not tell you their name if you do not ask for it, but it is always best to first give your name. Congolese will often ask things such as "How is your family? How are your children?" and they will not be offended if you ask if they are from the area. Yet, at least when meeting them for the first time, insisting on their ethnic origins may be badly perceived. Adult women were legitimate urban dwellers if they were wives, widows, or elderly, otherwise they were presumed to be femmes libres (free women) and were taxed as income-earning prostitutes, whether they were or not. Constant eye contact can intimidate the person with whom you are speaking and may be seen being impolite, particularly when speaking with superiors. However, in order to show that you are paying attention, you should look at the person’s face every now and then. You can usually read in people’s faces how they are feeling. When something is not right, it will show on their face and in their tone of voice. They will not smile just to please someone. Do not use first names until invited to do so. “Monsieur,” “Madame,” and “Mademoiselle” are the usual forms of address. Senior government officials should be addressed with the appropriate formal title (such as Excellency or Mr. Minister). French is the language of business; almost all meetings will be conducted in French. It is rare that a business trip will stick to its schedule. Most require more time, patience, and meetings than in the United States.